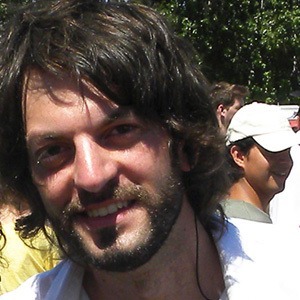 Argentine television host who is best recognized for his work as a reporter on the Telenoche series during the 2016 season. He is also known for his work as a panelist on the series Pasion por el futbol. He first began his career in television in 2013 when he hosted the Premios Martin Fierro de Cable television special in 2013. He then earned his recurring spot on Telenoche in 2016. He is known for having appeared as a contestant on the game show series Pasapalabra during their 2016 season. He shared a photo with his son to Instagram in December of 2017. He shared a photo with José Bianco through his Instagram in November of 2017.